There is no denying that there are tons of makeup brushes out there to choose from. There are a few that are completely useless, yet some are a staple to have in your makeup bag. I have narrowed down my favorite and must have brushes in no particular order to have in your kit; whether you are a make-up artist or just love to apply it on yourself. I will also included which brushes are a waste of money! 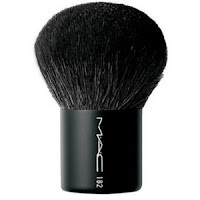 The best brushes I have used are definitely by MAC....but they are a little expensive. No need to worry! 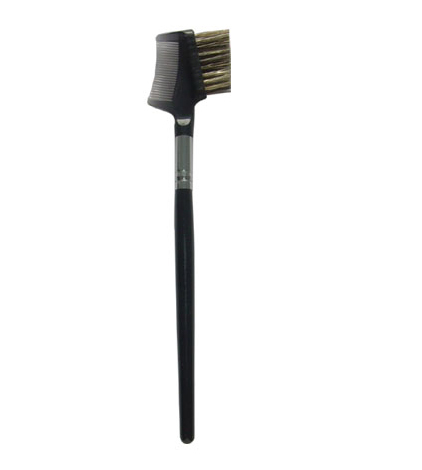 There are plenty of other makers that offer affordable, yet amazing quality brushes, such as Sigma. 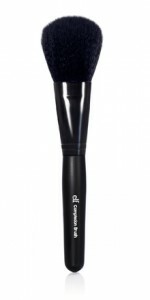 Check out their website at http://www.sigmabeauty.com. 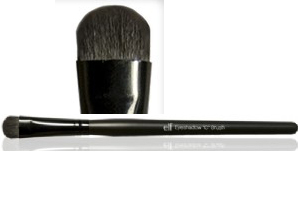 I also have a few brushes by ELF that I really love, and some are only $1 a brush. This is my favorite eye brush. 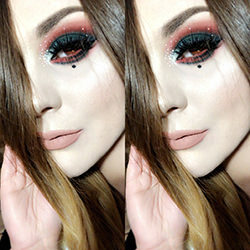 It is used for a basic application of eyeshadow on the lid and if used correctly, you can do quite a few other techniques, like blending for example. This is best to used to pack on a lot of color on the eyelid. This brush is AWESOME. 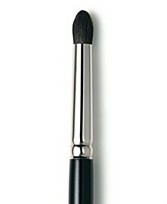 It is my favorite brush to use to apply eyeliner (liquid or gel). The cool feature about this brush is the bent tip. It offers more control and it keeps your hand from being in the way so you can see exactly what you're doing. Some people prefer to use this brush to apply eyeliner, but I love using it to smoke out my pencil liner application. For example, I line my upper lash line with a Kohl pencil, and I top it off with a black eyeshadow to set it. 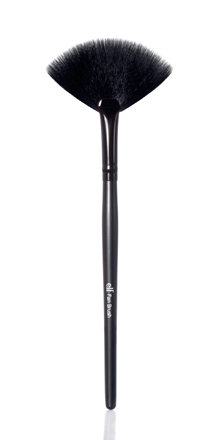 This brush is perfect for pressing the eyeshadow into the lash line. 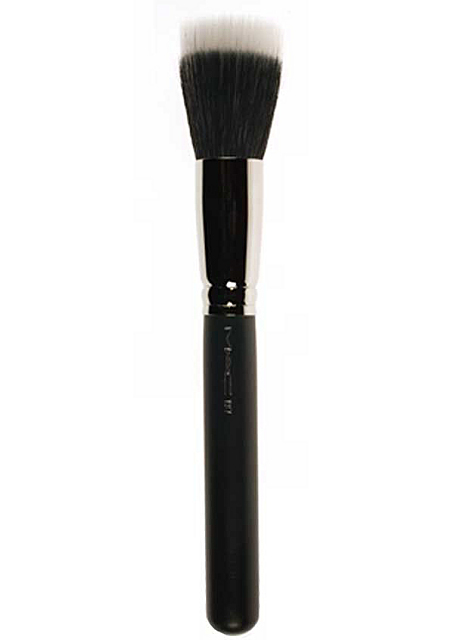 This brush is ideal for blending out the harsh edges left from an eyeshadow application. Essential for a flawless smoky eye! It can also be used for a lighter application of eyeshadow. A crease brush is used for, well....your crease! the outer-V area and the lower lash line. Used for brushing out unruly brows. You can also use the comb side for your lashes if your mascara is too clumpy. 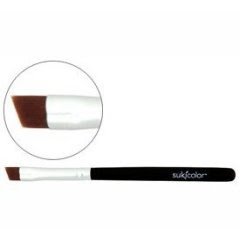 The kabuki brush is a face brush used to achieve a heavier application of powder or powder foundation, since the bristles are plentiful and closer compacted. Buff it into your skin for an air-brushed finish. loose translucent powder after applying my foundation. until you get the desired effect. sweep eyeshadow fall out, or for applying a highlighter. bucks. No need for this one. but when in need of a brush, I reach for a stippling brush. that I want and aren't as precise as a brush. So there you have it! Those are my must-have brushes. I believe the key to a flawless looking face is using the right brushes and the correct technique. Like always, if you have any questions or suggestions, please leave a comment and I will be prompt and glad to help! 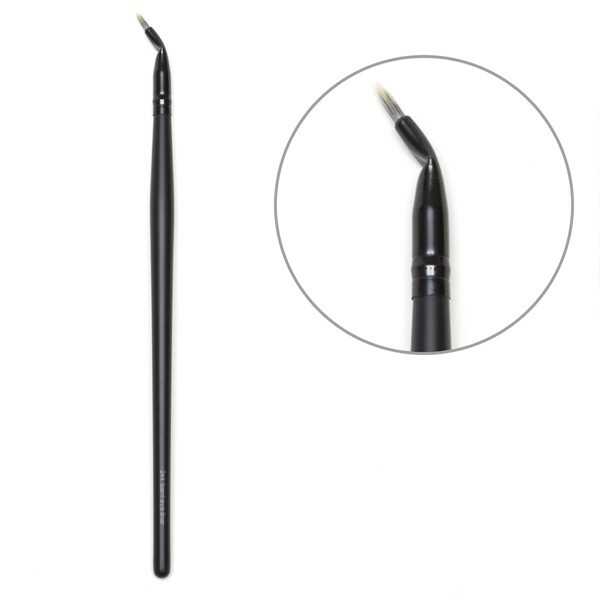 totes agree on the bent tip eyeliner applicator, just got mine and i love it! and i srsly can't believe eyeshadow still comes with a sponge tip applicator, it's so dated! I don't have a clear idea of how much famous your blog is but I'm pretty sure it's a lot. Anyway, just figured out I needed to say how great I think u are! !